Lodging services are typical residential accommodation facility which aim in providing resting places with complete safety along with luggage storage for a limited period of time. 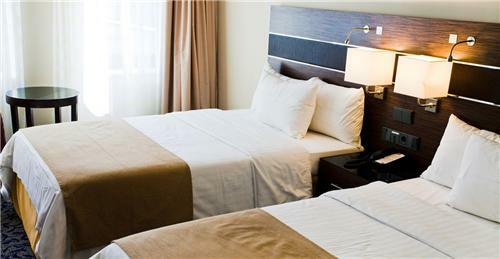 Usually lodging services does not have catering facility. In Ernakulam, to cater the multiple requirements of visitors, there remains availability of quite a comprehensive number of lodges with excellent services. They have the basic household functions and they are available in much cheaper rates in compared to the star rated hotel accommodation in Ernakulam.